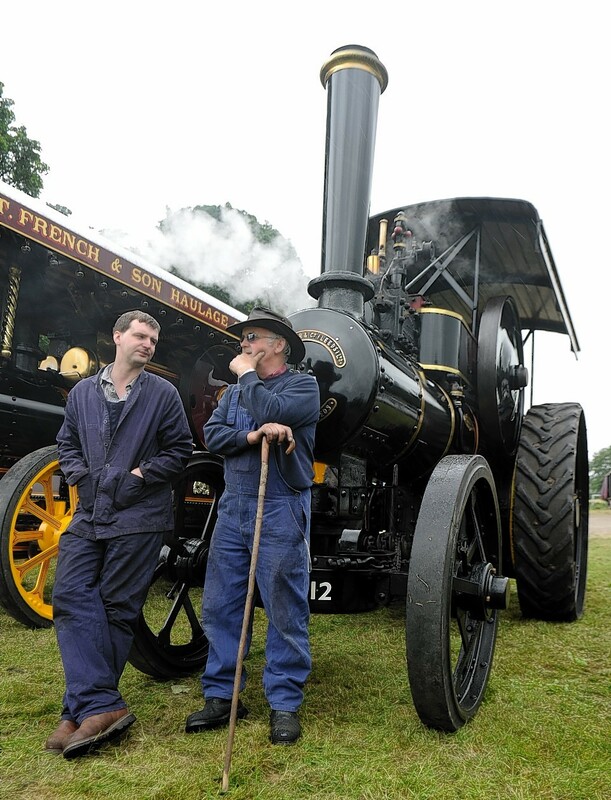 A popular event showcasing vintage steam engines – considered one of the best shows of its kind in the UK – has been cancelled after the north-east was battered by torrential rain. A Scottish Environment Protection Agency flood alert endured in Aberdeen and Aberdeenshire for most of yesterday, after a downpour brought the region to the brink of flooding. 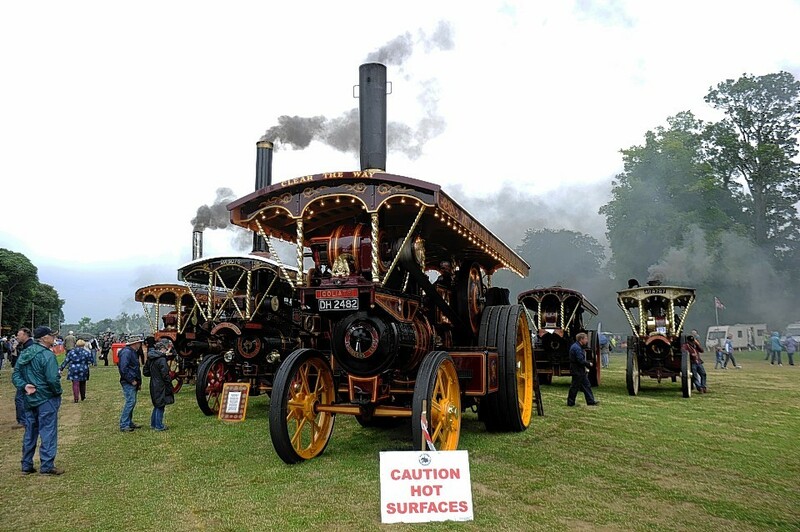 However, the damage had already been done at Castle Fraser, which was due to host the Bon Accord Steam Fair on Saturday, following incessant rain on Tuesday and Wednesday. The Bon Accord Steam Fair in previous years. Organisers were forced to call off the popular event amid health and safety fears, fearing the “sodden” grounds would be unable to cope with such heavy machines. Although the rain was lighter yesterday, the Met Office warned that heavy showers would move into the north-east again this morning. Heavy rain on Tuesday and Wednesday brought local rivers including the Don, Dee and Deveron almost to breaking point, with Sepa warning locals to stay alert. The weather brought chaos to the streets on Wednesday, closing roads and forcing the organisers of the Aberdeen Highland Games to cancel Sunday’s scheduled event at Hazlehead Park. 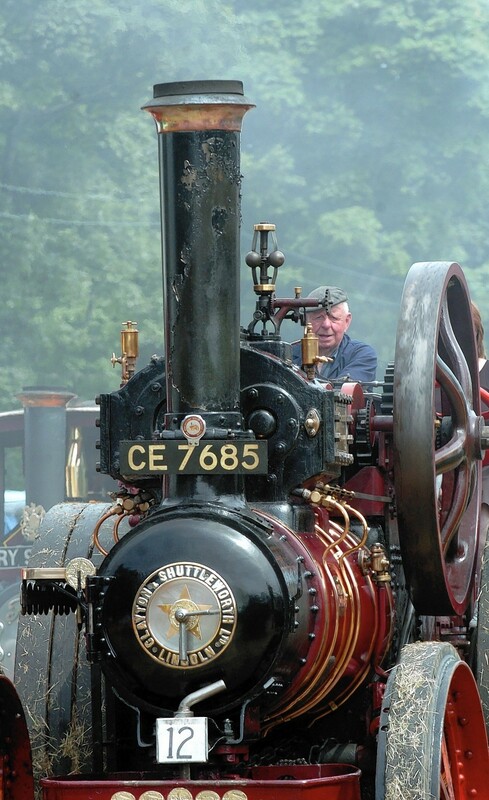 Sam Barrack, chairman of the Bon Accord Steam Engine Club, said they were sure this year’s lineup would have been one of their “best for a long, long time” – with machine-lovers due to come up from across the UK. He added: “It is sad, but I think we had no option. It is probably the biggest steam event in the north of the UK. “Unfortunately it is on grass fields that have been absolutely sodden over the last few days. It wouldn’t be safe. 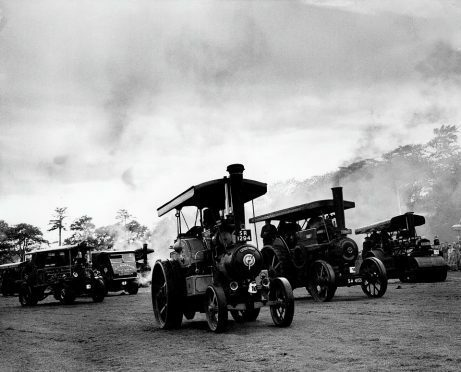 “There were going to be 35 steam engines in total, 300 tractors, and over 100 commercial military vehicles. Further rain was forecast across the north-east all of last night into this morning, with northern Aberdeenshire and Moray bearing the brunt of the summer deluge. The River Deveron had been swelled by heavy rain. Aberdeen will also be hit by rain, but the weather is set to brighten up this weekend. Met Office meteorologist Ian Robinson said: “It will be quite heavy rain at times across northern Aberdeenshire, but that is in slightly different areas to where we saw the heaviest rain on the last couple of days. “It won’t be adding to the same rivers it was adding to before. The heaviest will be across Aberdeenshire into Moray. He added things could brighten up with “sunny spells” and temperatures rising to around 17C-18C on Saturday and Sunday. 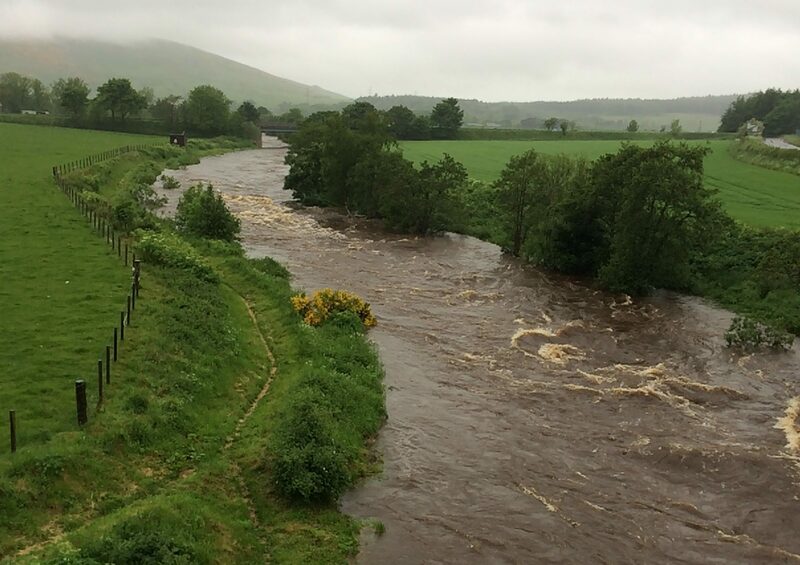 Yesterday a Sepa spokesman said: “Although some rivers remain high in Aberdeenshire, it is an improving situation with levels falling during the day.